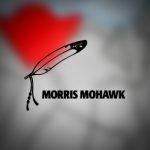 Morris Mohawk Gaming Group (MMGG) quietly ended its more than eight years of operations in the Kahnawake region of Quebec in Canada. Making sense of the name Bovada.LV? There has been a lot of speculation on where Morris Mohawk Gaming (MMGG) came up with the name for their new gambling brand Bovada. 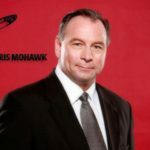 Bodog Brand is allowing it's licencing deal with Morris Mohawk Gaming to expire. Thus the Bodog Brand will no longer be in the US market. 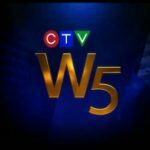 The Jackpot documentary for Bodog Brand founder Calvin Ayre on the CTV W5 Investigative Report documentary shot in the island nation of Antigua.